All angles of the face are determined by the brows. They can lift the eyes, narrow or widen the face. 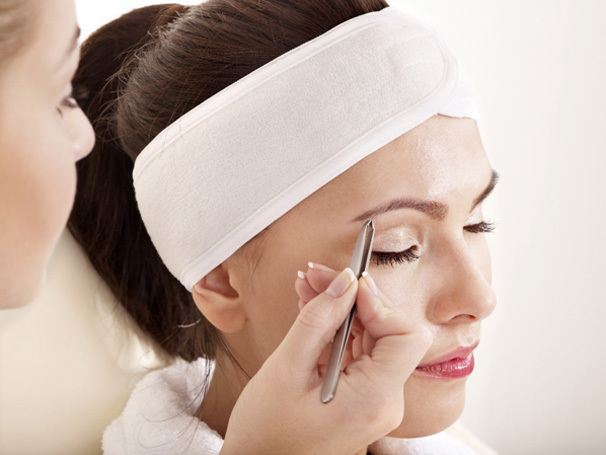 Discovering the best shape for your eyebrows with sacrificing their natural appearance is what you want to accomplish when shaping your brows.